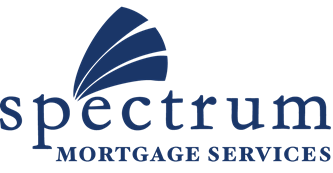 I have been in the mortgage business since 1998, and co-founded Spectrum Mortgage Services in 2003. Being an independent broker allows for extremely competitive pricing and access to loan programs from multiple lenders, which means the best rate and program for you. 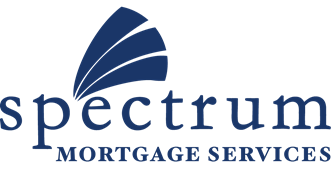 Spectrum has access to a number of programs that include VA, FHA, Conventional, Jumbo, and USDA. Down payment assistance programs are also available. In some cases, you can get into a home for zero down. It is my mission to give personalized service by staying in good communication throughout the loan process, and by ensuring that you have a clear understanding each step of the way. It is important to me that everything makes good sense to you, and that you are happy with your terms. 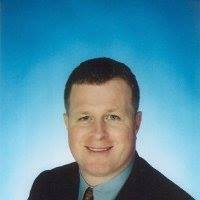 Over the years, I have grown my business by treating my clients as friends and family, and by getting word-of-mouth referrals from happy customers. I look forward to working with you!